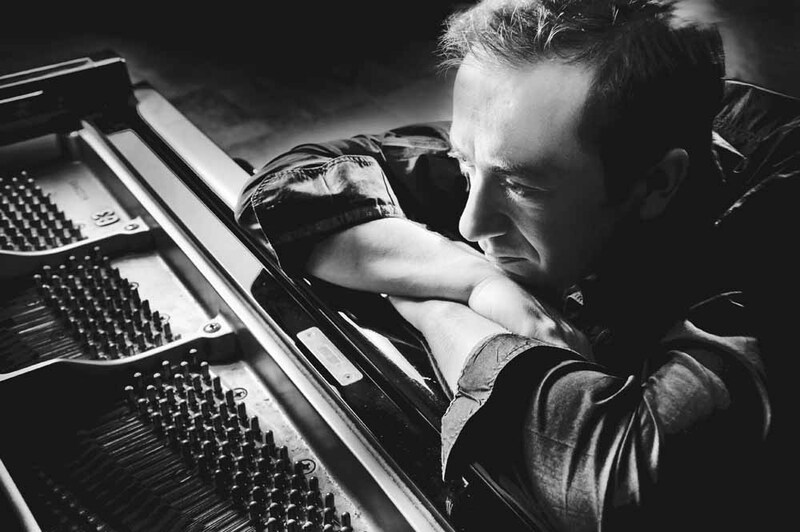 Geoffrey Keezer’s peers and elders have considered him a master of the piano trio function since he burst on the scene as a 17-year-old wunderkind in 1988, when he made the first of 22 albums as a leader or co-leader. 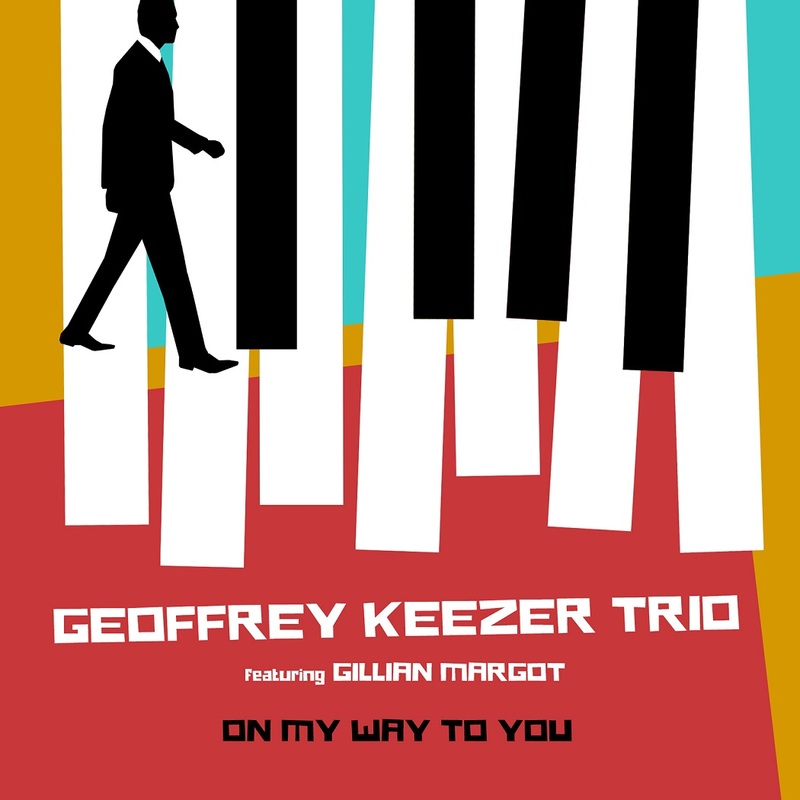 Surprisingly, Keezer has devoted few of those dates to the piano-bass-drums format, as he does on his latest, the self-released On My Way to You, serving as a major contribution to the idiom. Throughout the proceedings, Keezer applies his formidable technique, harmonic knowledge, rhythmic ingenuity, abiding soulfulness, and rigorous logic to conjure fresh approaches to new and old standards and several originals. Stevie Wonder’s “These Three Words,” a gospel-influenced pop ballad written for the soundtrack of Spike Lee’s Jungle Fever, is addressed as a 3/4 waltz. Keezer drew on John Coltrane’s anthemic “Dear Lord” as inspiration for the double-time swing feel he superimposes on Jimi Hendrix’s psychedelic ballad, “May This Be Love,” from the 1967 album Are You Experienced?. On the collaborations with Margot, Keezer touches on elements of love, longing and desire. As an example, consider how Keezer’s nuanced touch complements Margot as they navigate the ascendant arc of “Red Leaf,” an elegiac, affirmative song on which he collaborated with author Michael Perry, a fellow Wisconsin native. Piano and voice achieve an uncanny mind-meld on the co-composed “You Stay With Me” — Margot projects her magnificent contralto to equally compelling effect both when conveying her tender, sensuous lyric and then improvising in dialogue with the piano during the latter section. They also co-wrote the percolating “Guanajuato” (named for the Central Mexican city where they performed a duo concert several years ago), on which the protagonists engage in a protracted, intuitive musical conversation. Keezer credits the “direct influence” of singer/pianist Shirley Horn on the way he and Margot — complemented by poignant strings — stretch out the tempo and find space between the beats on the title track (a 1988 song by composer Michel Legrand and lyricists Alan and Marilyn Bergman). He describes their duo on “The First Time Ever I Saw Your Face” as “another chance to explore how much space is possible in music. In everything that he plays herein, Keezer refracts lessons gleaned during the first decade of his career on stints with Art Blakey and the Jazz Messengers, and combos led by Art Farmer, Benny Golson and J.J. Johnson, and the end-of-the-‘90s Ray Brown Trio. On his own early recordings, Keezer convened modern masters like Steve Nelson, Bill Pierce, Donald Harrison, Joshua Redman, Charnett Moffett, Victor Lewis and Billy Higgins to navigate his challenging compositions. “When I got to New York in the late ’80s, it was the clear mission of the pianists there to play strong and hard, to give it up a thousand percent every time,” Keezer says, summing up his animating principle. “Bands don’t play like that anymore. Music has to change and that’s fine. But even though I’ve lived in California for almost 20 years, I’m coming out of that late ’80s New York piano style for sure.